This nutritionally balanced, vegetarian meal plan is suitable for women only and contains 1,200 calories a day, at least five portions of fruit and veg and is carb-counted for you. 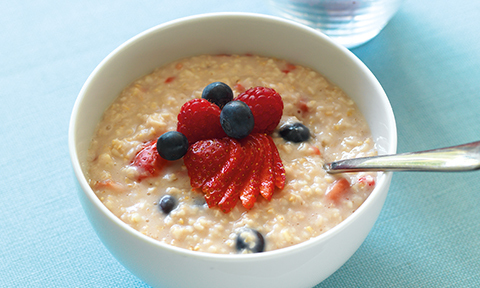 Start your day with a bowl of healthy porridge oats; have a Brie and grape sandwich for lunch. 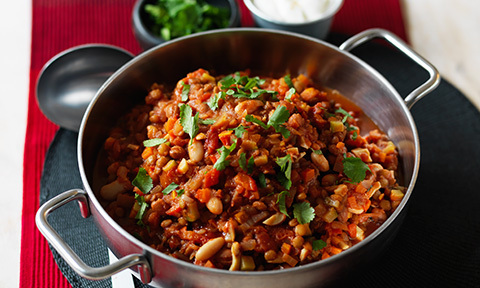 Enjoy a snack of spicy roasted chickpeas during the day, and for tea have a portion of this Vegetable chilli. Kick-start your day with an Apple and muesli smoothie, have Mulligatawny soup for lunch, a Black eyed bean, feta and herb burger for tea followed by this Full of fruit sundae. 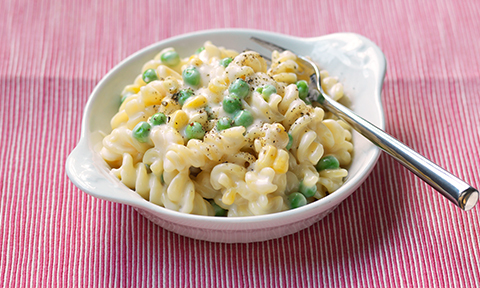 Have a bowl of no-added-sugar muesli for breakfast, followed by a baked potato and beans for lunch and this Pasta and vegetable cheese for dinner with a side salad. Poached eggs and toast await you for breakfast followed by Hearty minestrone soup for lunch and this quick-to-make Tofu noodle stir-fry for tea. Plus a Wholemeal fruit bar when you fancy a snack. Enjoy 2 Weetabix for breakfast, and an egg mayo sandwich for lunch. 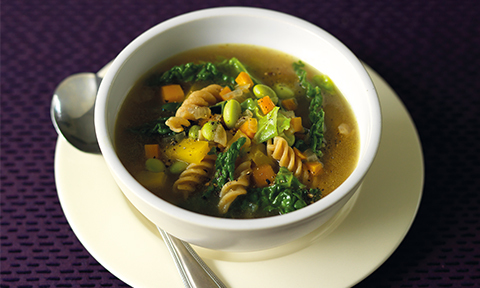 Then try this Pasta in brodo – with four portions of fruit and veg – for your dinner. Beans on toast beckons for breakfast, followed by this Goat's cheese and roast vegetable pan bagnat for lunch with Vegetable shepherd's pie with sweet potato mash for dinner. This Very berry porridge is the best start to the day, followed by poached egg on toast for lunch and this Vegetable and chickpea tagine for dinner.